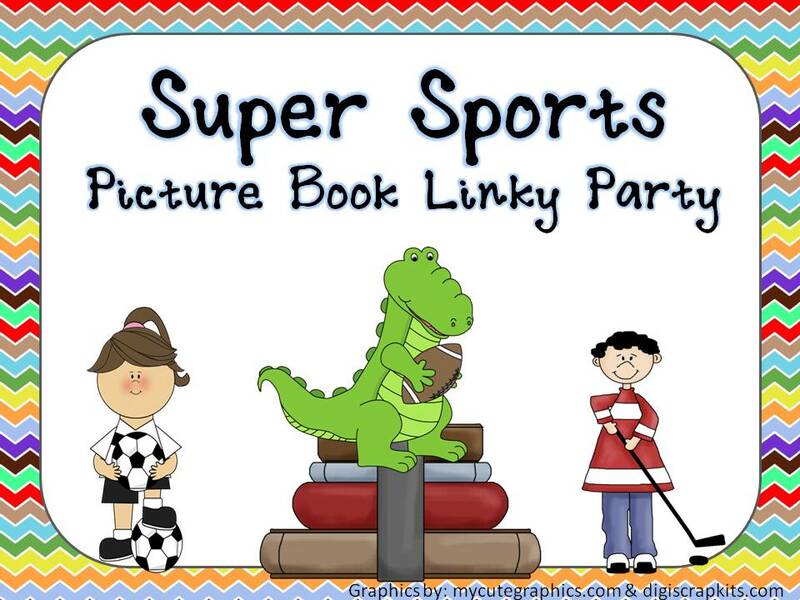 Since the big game is now less than a week away it seemed appropriate to have a Sports Themed Picture Book linky! It can be about any sport or sportsmanship. 2) Review the book on your blog and include a picture — it can be short & simple. *Let others know why you chose it! 4) Add a link to the linky party — that is how they work! It can be a picture or text link. You can grab the picture link code below. 5) Keep coming back to see all the links & read the reviews! Fun!! Your picture book linkys look like a ton of fun! Lovely idea with Super Bowl Sunday right around the corner.